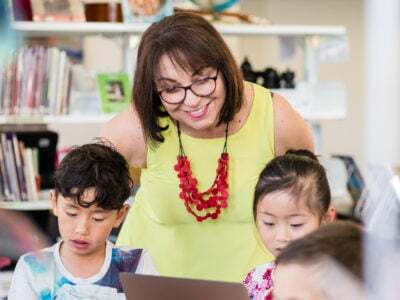 We recently caught up with Kim Smith (below), the amazing Technology Director for St. Ann School in New Jersey to learn about the fantastic ways she is using the Makers Empire 3D Printing Learning Program at the school. 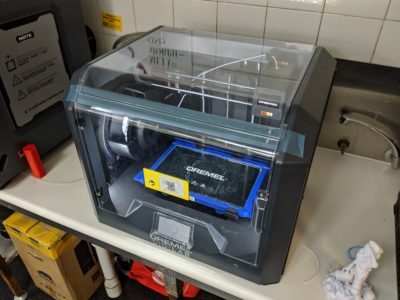 St. Ann School has used the Makers Empire 3D printing learning program since 2016 across all grade levels. 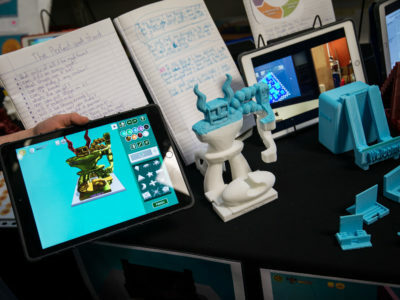 In this post, we’ll we focus on how the 6th – 8th grade students have benefited from using Makers Empire in the classroom. We’ll look at how St. Ann School is using Maker Empire in the elementary grade classes in an upcoming post. Kim has been using Makers Empire for almost one school year. 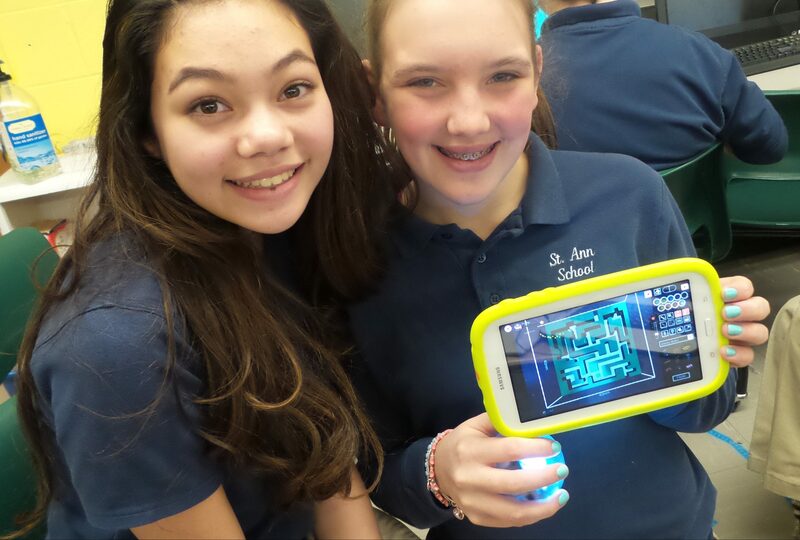 In that short time, more than 300 students from St. Ann School have used Makers Empire to create nearly 2,000 designs! When we asked Kim about how she got started she told us that before using Makers Empire she had only seen 3D printing technology and had not used it herself. 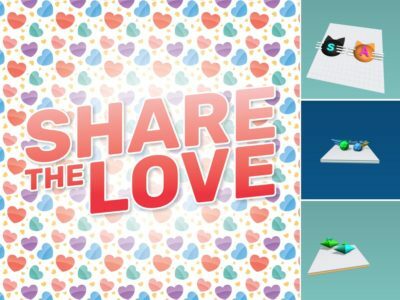 But she jumped right in, and said that the Challenges built into the Makers Empire software and the lesson plans built into the Teacher’s Dashboard were amazing: there was no need to write her own lesson plan to help the students learn how to use the software. It was clear from our conversation that Kim was a fan Makers Empire, but what did her students think? In her words, the students’ first impression was, ‘OMG’! She told us that the students really enjoy using Makers Empire and frequently choose to use it when they have free time. Kim also mentioned that it was fun to see students apply their Minecraft skills to an academic project when using the Blocker module. 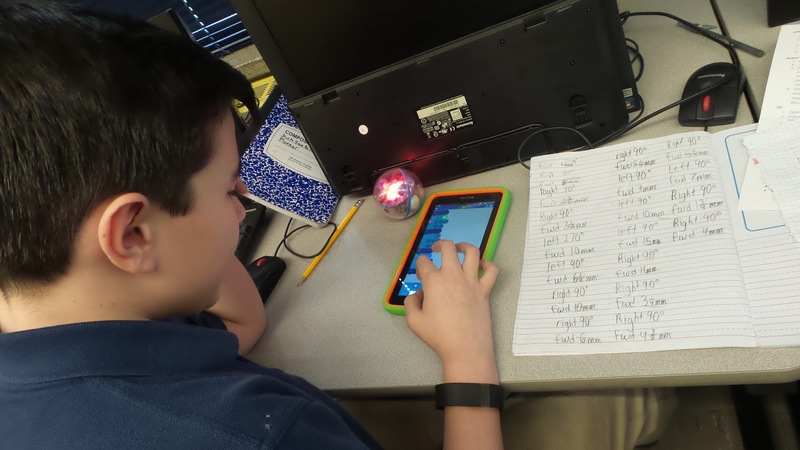 The 6th – 8th grade students at St. Ann School have embarked on a massive project combining 2D and 3D design, coding, and mathematics. 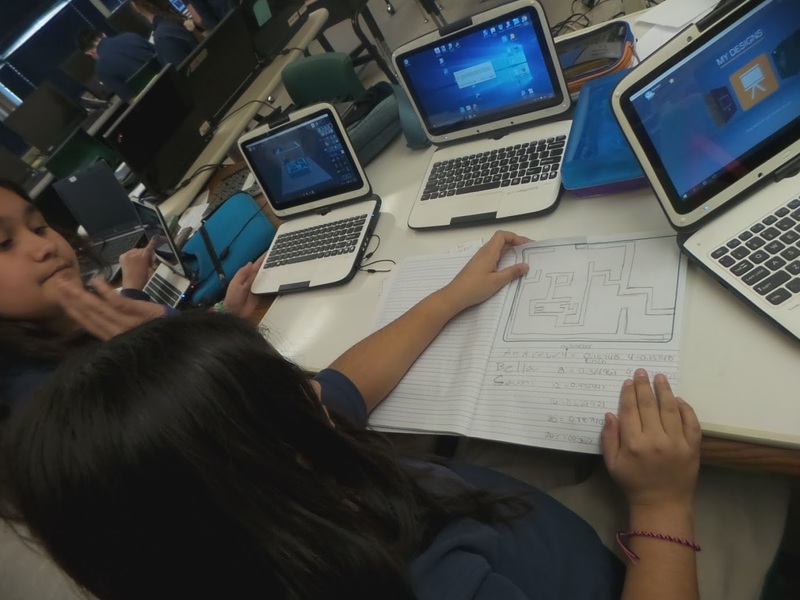 The project: design a maze and then program a Sphero sprk ball to complete the maze. 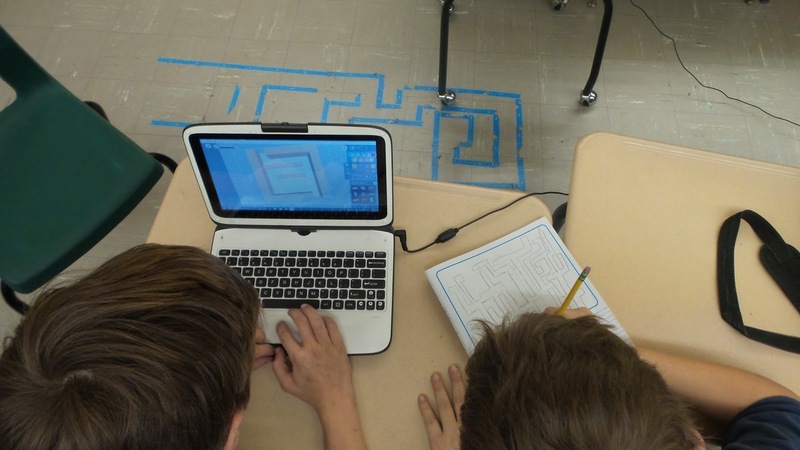 Designing the maze began in 2D using paper and pencils and then students had to convert the 2D design into 3D using Makers Empire. However, the students’ 3D design had to be to scale; the maze dimensions had to be large enough for the sprk ball to drive through. Once the 3D maze design was completed, students had to program the ball to drive through the maze. This step involved both coding and mathematics. Students could program the ball but had to calculate distance based on the velocity and time the ball would be moving. Kim told us that it was great to see her students become designers with Makers Empire. But not only that, it enabled her to have discussions with her students about the future impact of 3D printing technology. They asked questions like: Who might lose their jobs? What new jobs might be created? How will this change the social landscape? 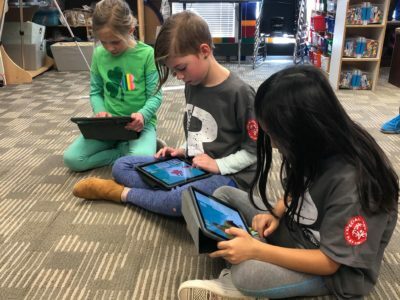 Not only did using Makers Empire foster design thinking and creation of the next generation of designers, it allowed the students at St. Ann School to think critically about the future impact of a technology and instill social awareness. Thanks for sharing your inspiring story, Kim. We can’t wait to see what you and our students come up with next! 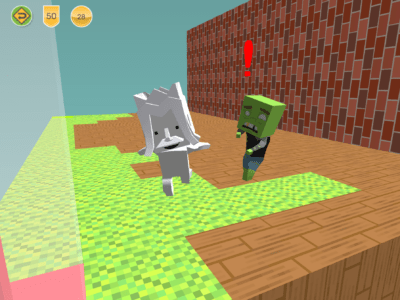 Are you a teacher using Makers Empire in the classroom? We’d love to share your story! Email us your details to christina@makersempire.com. Jeanette McConnell, Ph.D. is a passionate educator with a strong scientific background. She earned a bachelors degree in biochemistry at San Diego State University and went on to earn a doctoral degree in chemistry at the University of NSW. Her experience presenting science shows and workshops to children convinced her of the value of a hands-on education. 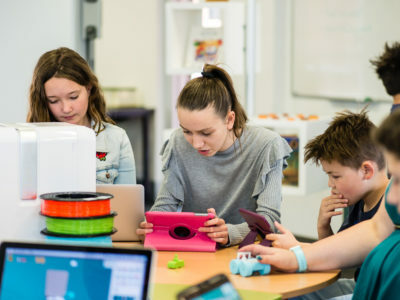 She believes Makers Empire is the way to make learning hands on and harness the power of 3D printing technology in education.